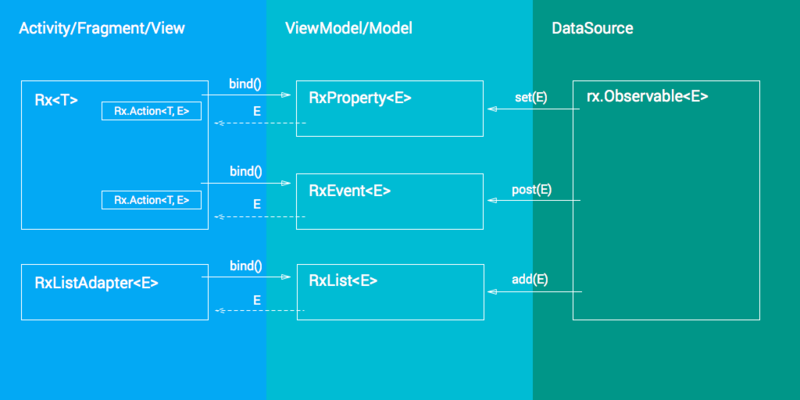 RxBinding is easy oneway bindings for Android, which is based on RxJava. Qiitanium is a reference application that implements this library. Copyright (C) 2014 ogaclejapan All rights reserved.